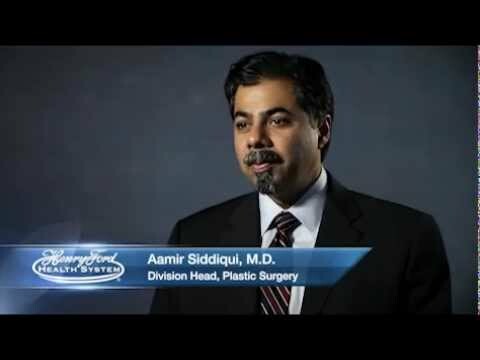 Aamir Siddiqui, M.D., is board certified in plastic surgery and hand surgery. He works with the American Board of Plastic Surgery, American Society of Plastic Surgeons, American Society for Surgery of the Hand on Quality Issues, and on evidence-based medicine and patient-centered outcome initiatives. I want patients to be active participants in their treatment plan and goals.